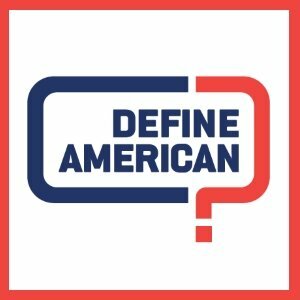 In a major initiative to change the way Americans see Africa, the Lear Center’s Media Impact Project has released a seminal report that reveals that Americans seldom see mentions of Africa or Africans on popular television shows or in the news; and when they do, the portrayals are often negative and stereotyped. This analysis of Twitter sentiment in the wake of news reports that President Donald J. Trump had characterized some African nations as “shithole countries” reveals a substantial 66% increase in negative tweets about Trump, and a dramatic increase of over 3,000% in the volume of mentions of Africa. However, there is no indication of a shift in American sentiment toward Africa or Africans. Rather, the tweets focused predominantly on using the episode as a prop for partisan sniping, while any substantive discussion about Africa was largely absent. This suggests a largely missed opportunity by Americans to counter the disparaging remark with information spotlighting the success, diversity and opportunities within Africa. READ THE FULL REPORT. 1. How are immigrants and immigration issues depicted on entertainment television? 2. How do these depictions compare with the reality of the immigrant experience? 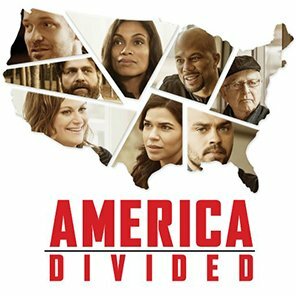 The analysis examines the demographic, socio-economic, and social representations of immigrant characters depicted, as well as the context and use of any culturally- or politically-charged terms relating to immigration in 143 episodes of 47 television shows that aired in 2017 and 2018. 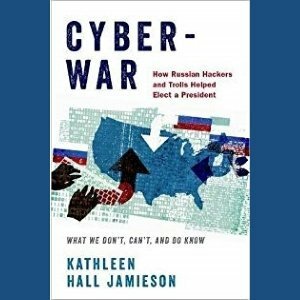 Dr. Jamieson discusses her new book with the New Yorker‘s Jane Mayer. 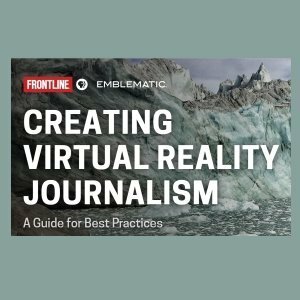 For the last three years, journalists, producers, designers and engineers from FRONTLINE and Emblematic Group have worked together to produce two VR experiences that each deploy the power of fully immersive, room-scale VR in the service of deeply reported narrative journalism. As part of the initiative, the Lear Center’s Media Impact Project conducted testing exploring how the new technology being used by FRONTLINE and Emblematic engages and informs audiences. This report covers the lessons gleaned throughout this collaborative effort, shared to foster future opportunities for meaningful immersive journalism, and to help establish standards to guide other journalists and media organizations participating in this developing field. View the report online here. The latest Real to Reel newsletter from Hollywood, Health & Society includes articles on the rural maternity care crisis; how technology is taking care of aging parents; voices of patients with rheumatoid arthritis; how abortion doulas help at a difficult time; and how a saliva test could be a critical weapon in the fight against HIV. 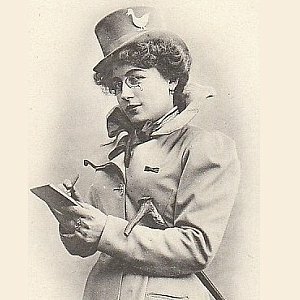 Joe Saltzman and his IJPC team expand their Image of the Journalist in Popular Culture project reach with their latest research and report on “The Image of The Journalist in Silent Films, Part One: 1890-1919,” available in the current IJPC Journal. Women are underrepresented in newsrooms and are less likely to read political and international news, but when a newsroom closes the gender gap, does it result in a higher share of women in their audience? Newspaper Engagement Strategist Alyssa Zeisler investigates the relationship between women in news production and their consumption in this case study. The Great ShakeOut, the largest earthquake preparedness drill in the history of the United States, first took place in 2008 and offered the Lear Center a chance to study and assess how people participated and whether audience segments shared behavioral patterns. Our online survey revealed four clusters of participants: Minimal, Basic Drill, Community-Oriented and Interactive and Games. Our full, peer-reviewed report on our findings has just been published and the take-away should inform all future disaster prep campaigns. READ IT NOW.